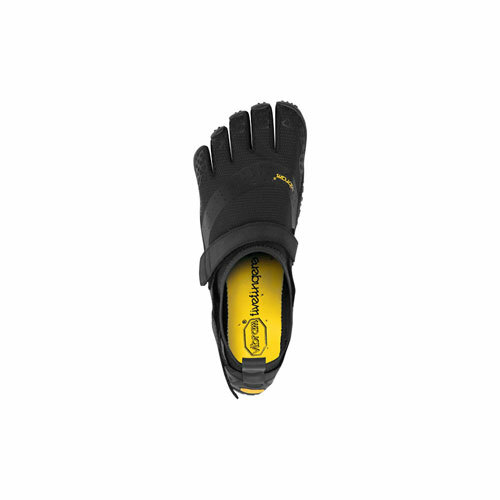 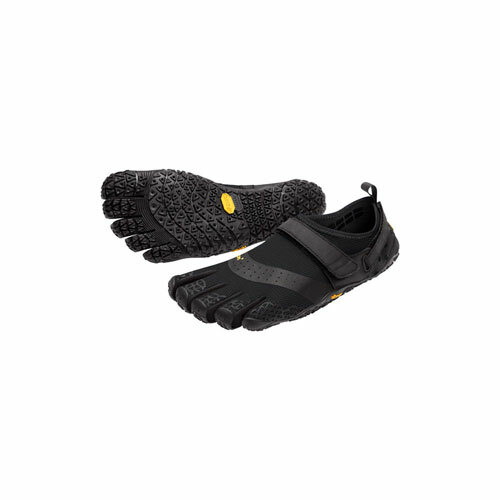 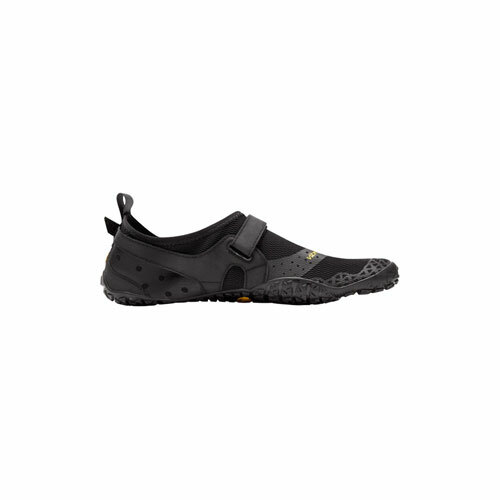 New for 2018 the V-Aqua - this amphibious Vibram is designed for best grip when wet out. 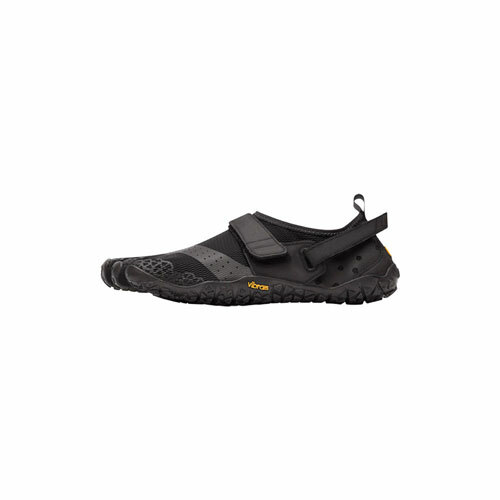 It allows for natural movement it wet conditions across a variety of terrain. 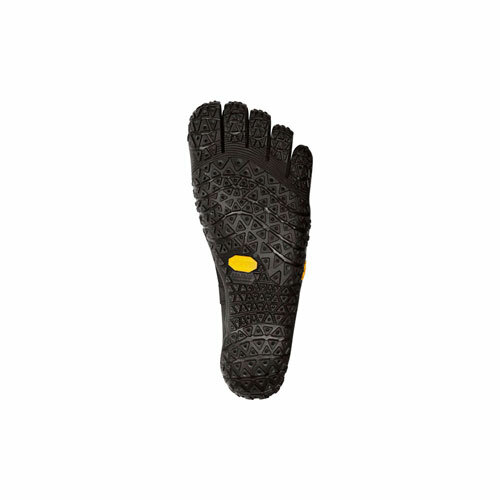 With its 3mm rubber outsole it's an ideal light, thin and flexible design. 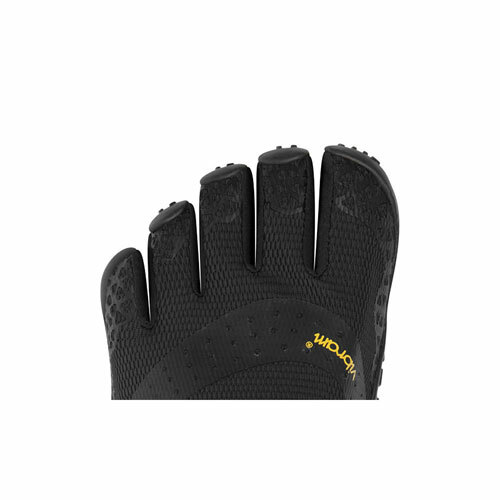 The snug fit and special Megagrip Sole allows for quick drying while an added silicone print within the V-Aqua lining minimizes internal slippage.